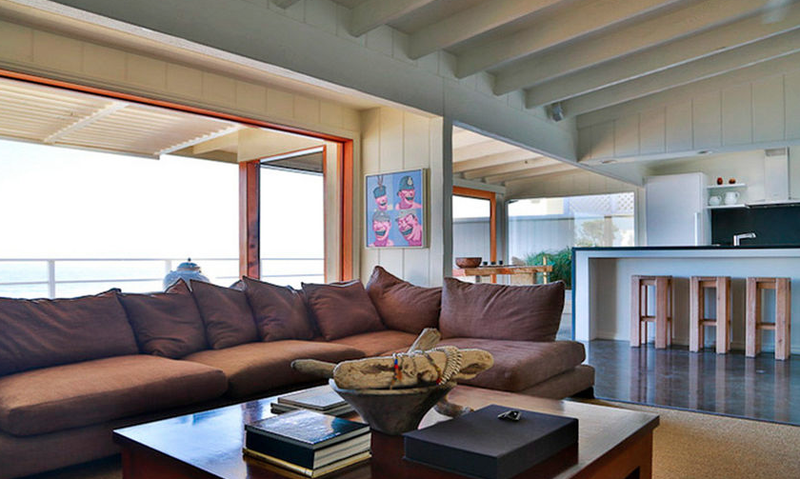 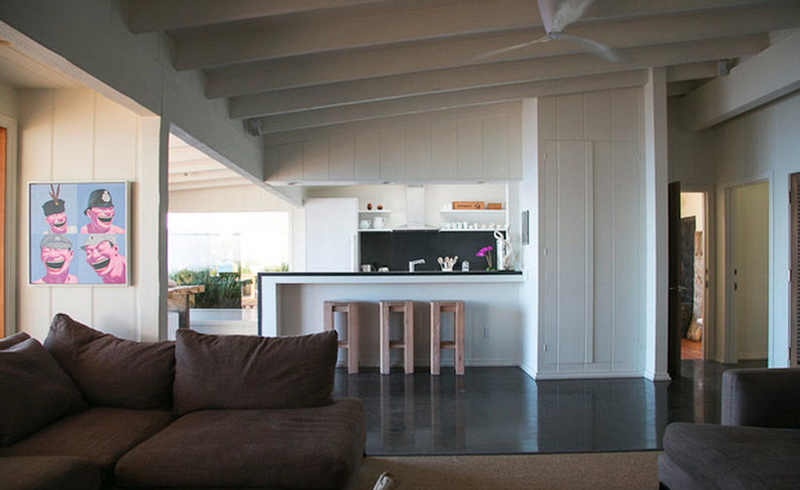 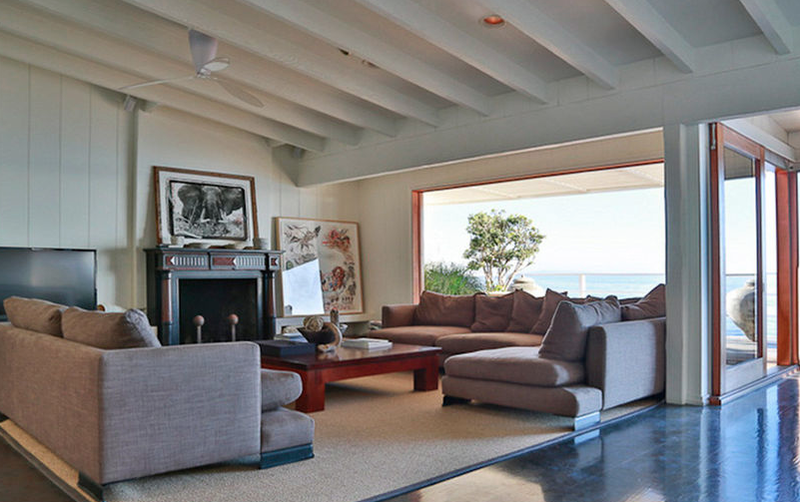 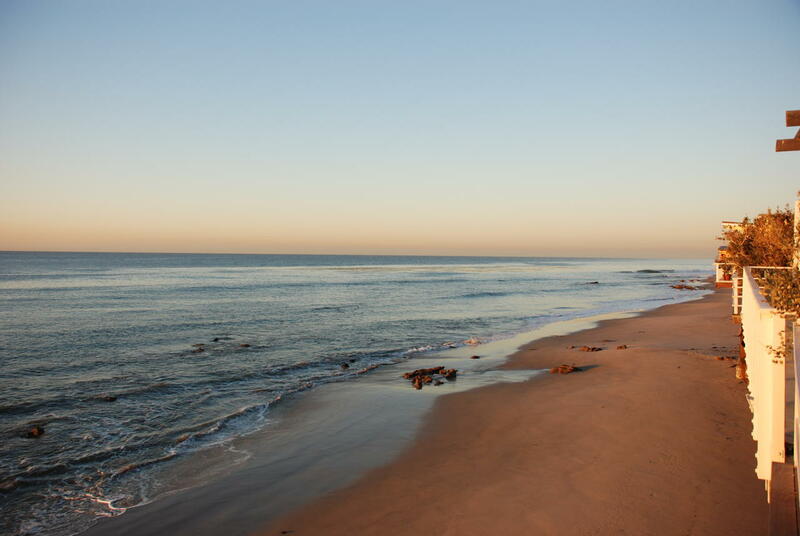 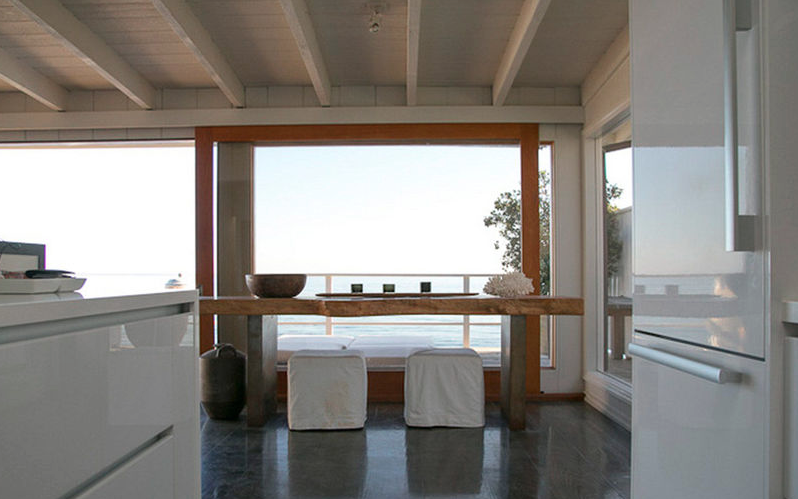 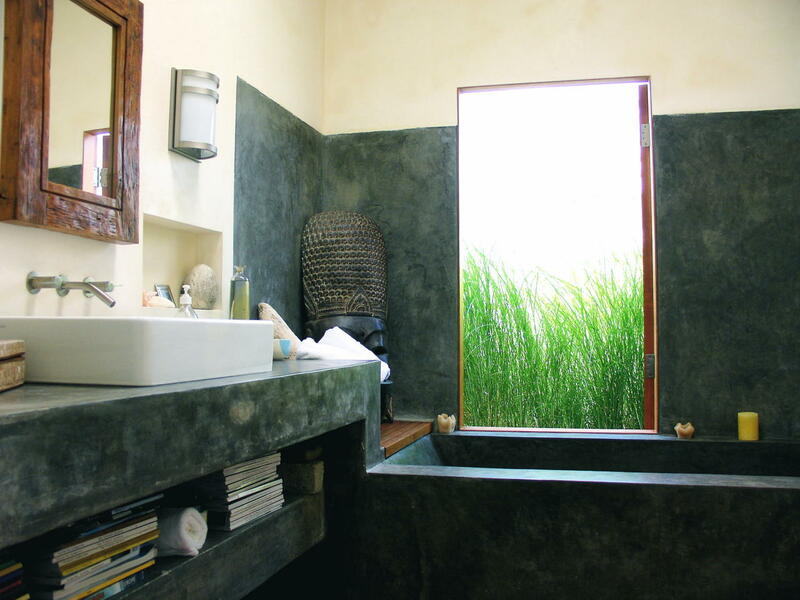 Malibu Beach House is a two bedroom beach house previously owned by famous photographer Herb Ritts. 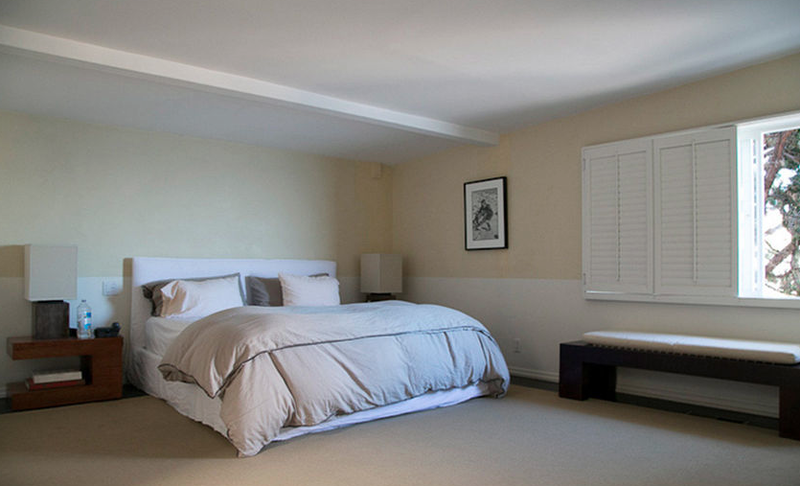 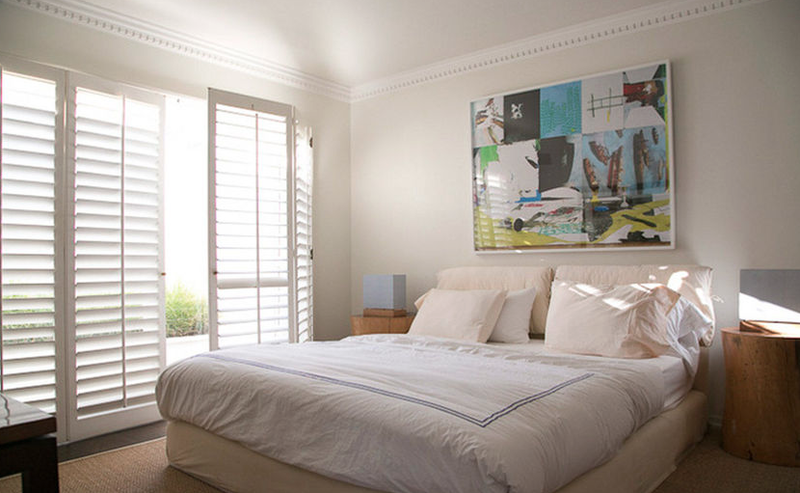 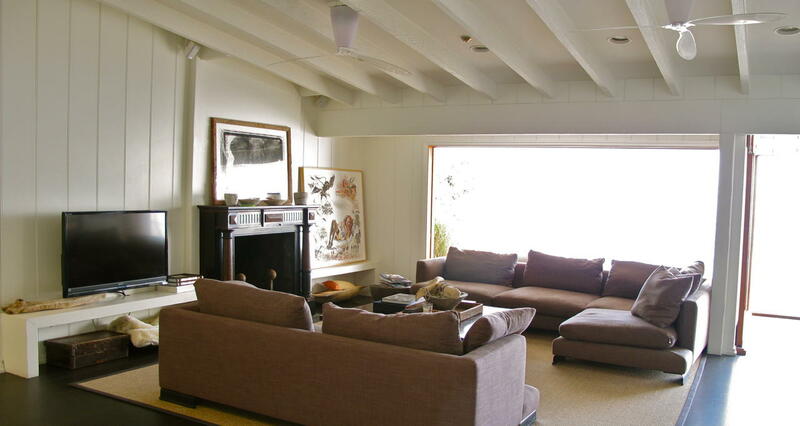 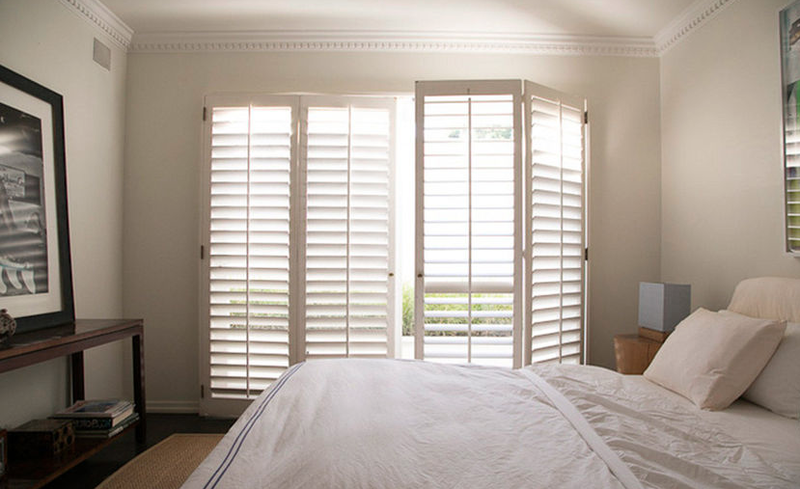 It is situated in the heart of Malibu and is a perfect retreat for a couple or two friends. 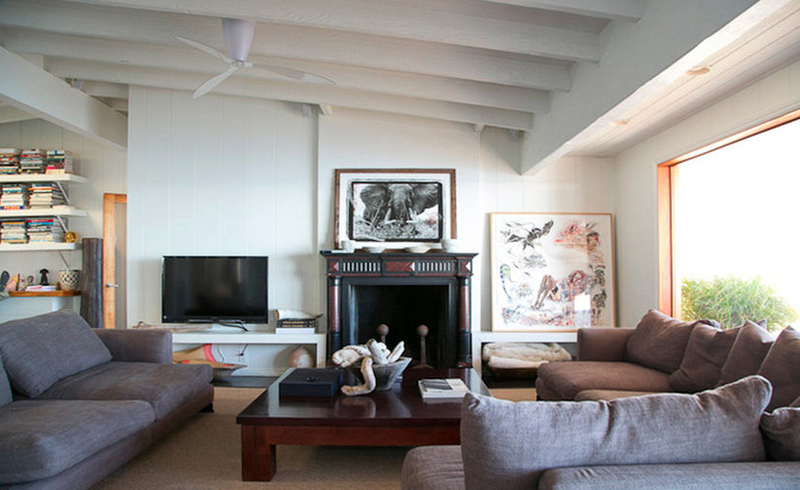 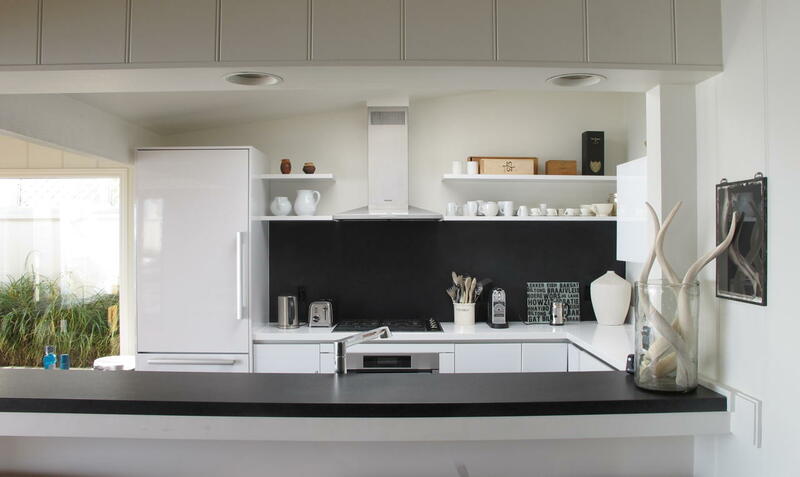 This beach house is fully equipped with state of the art Sonos sound system, flat screen TVs, wifi, chefs kitchen, two bathrooms, office, sitting room and beach access. 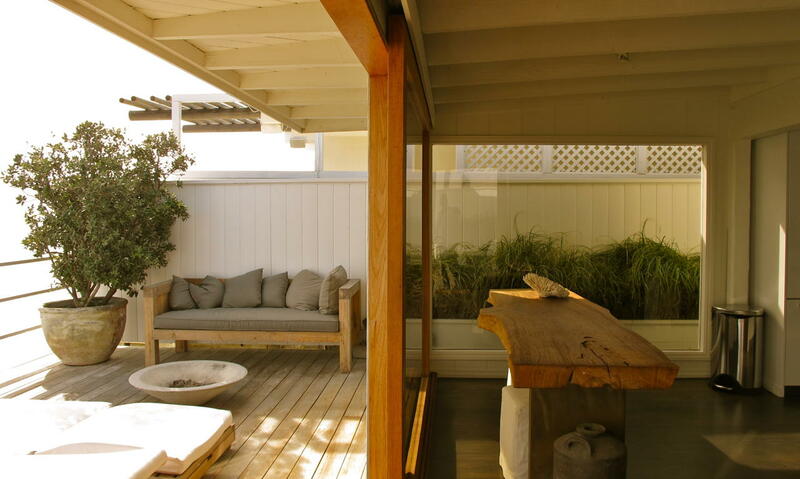 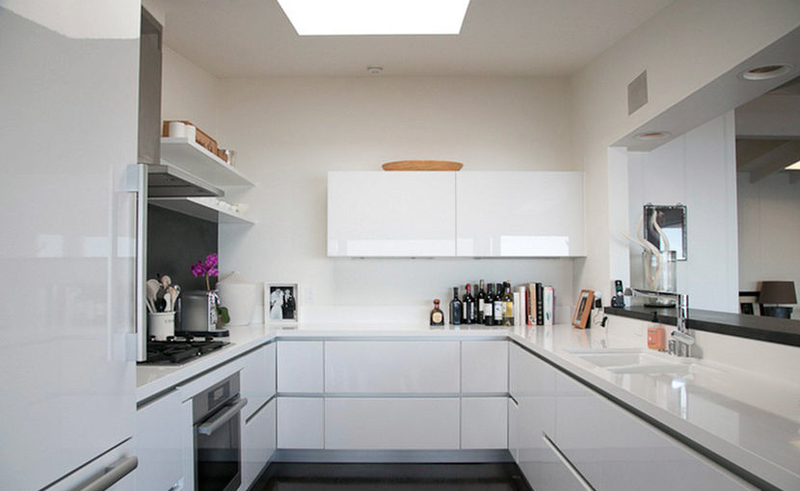 It is only minutes from Malibu Country Mart restaurants shopping and movie theaters. 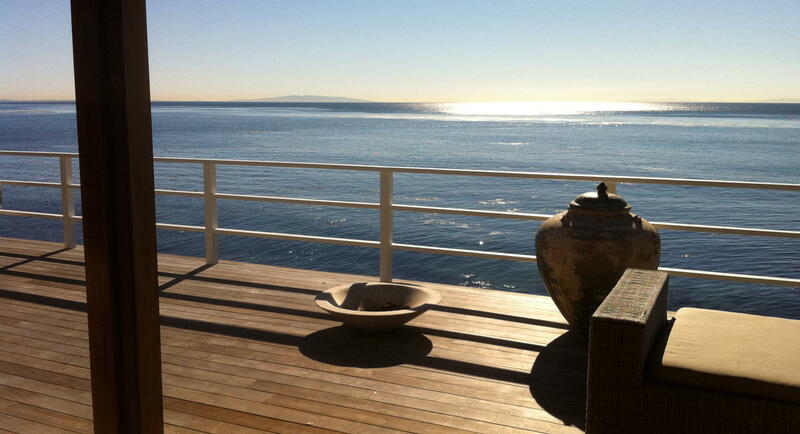 It is located on a portion of the beach which has private access only and has incredible views. 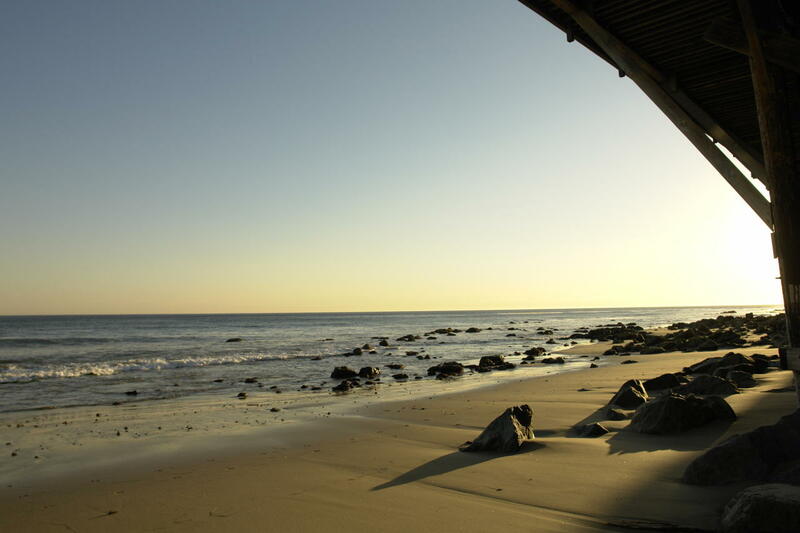 Ideal for a romantic getaway to relax and enjoy the Malibu sun, beach combing, surfing, beach walks at sunset and cocktails on the deck; this beach house has it all.